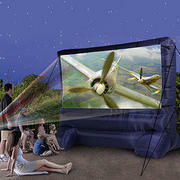 Movie package with 16x9 inflatable screen. 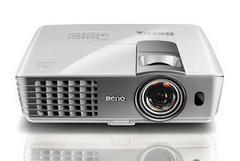 For movies that are Wide Screen in format. We provide every thing you'll need for a great movie night. 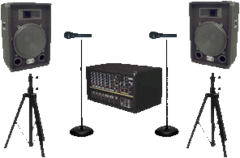 Included are a 16x9 wide screen format movie screen, PA system, projector and DVD format player. All you need to do is make the popcorn and enjoy!